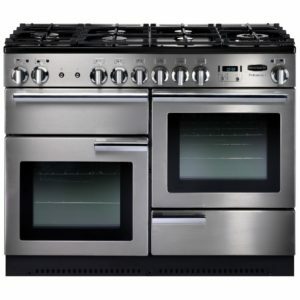 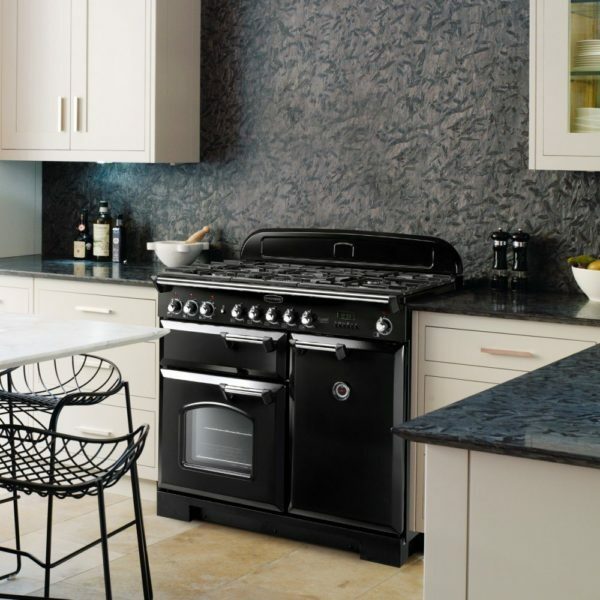 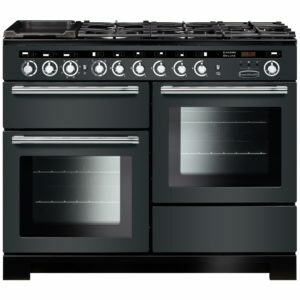 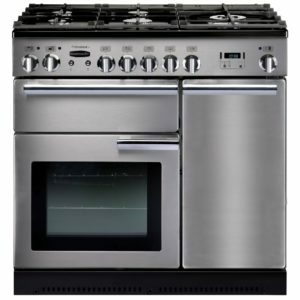 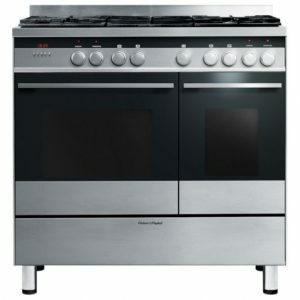 Get ready to cook up a storm with this amazing 100cm wide range cooker from Rangemaster. 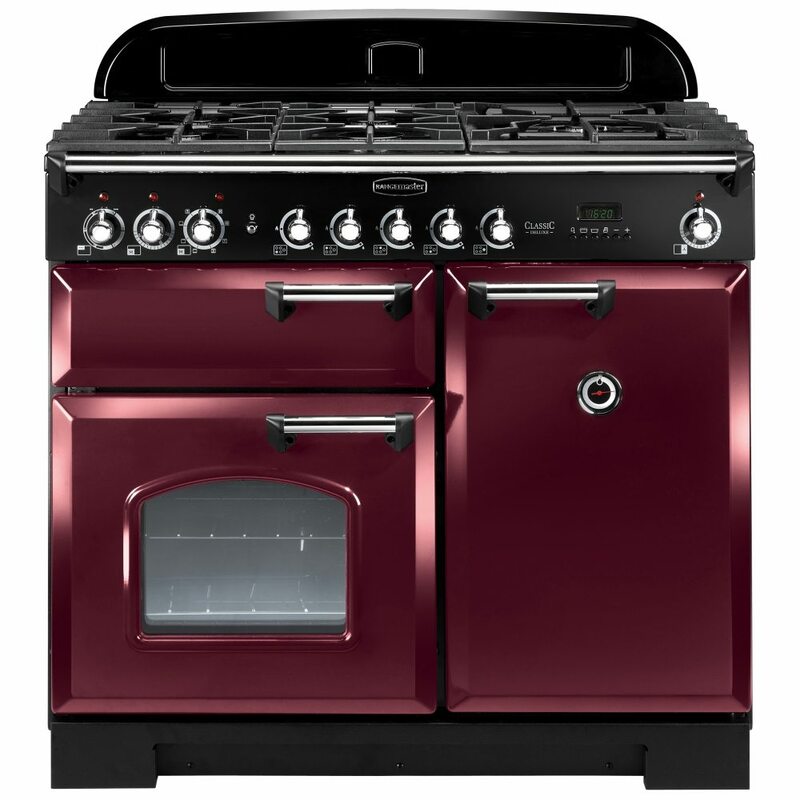 It is finished in cranberry with brass trim that perfectly complements the traditional design with bevelled doors and arched porthole glass, adding character and charm to any kitchen. Not just stylish but with its handy multifunction oven and secondary electric oven you can pick and chose what works for you; whether you are baking, roasting or casserolling! 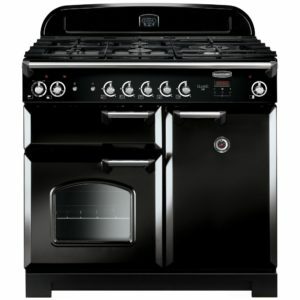 The nifty glide out grill and five burner gas hob mean even the busiest cooks will be spoilt for choice! 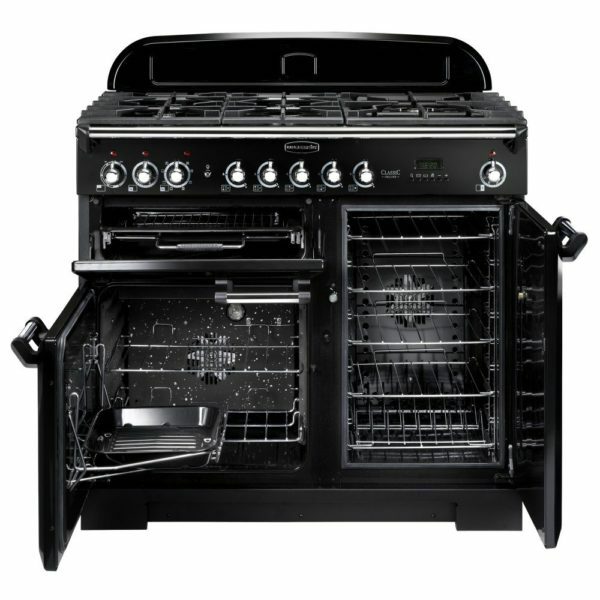 All covered with a two year warranty as standard.